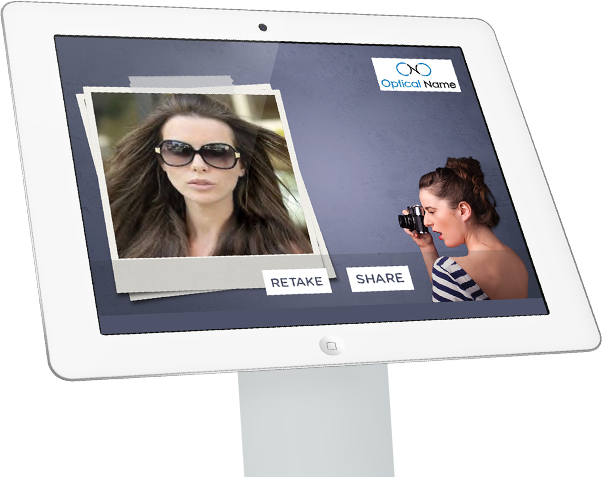 Opticians, how to spread easily your special offers, directly from your store and in 1 click ? How to develop your loyalty program, and get a better knowledge of your customers thanks to social media ? 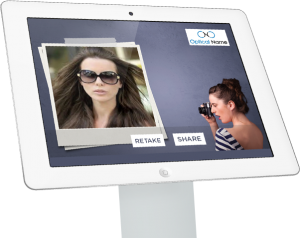 We created a social recommendation system for points of sale. When a client come in your optic store, he can share a branded selfie with his new glasses with his friends on Facebook. It’s a new way for you to recruit new clients. Your client become your best ambassador. Our apps encourage your customers posting your special offers or a brand content while they are still in your store. Thanks to a QR / bar code, a RFID card, or just a facebook account, your customers will recommand you to their friends.